Founder and director Marnix ten Kortenaar as ex-top athlete (ice skater) and now as scientist has been involved for many years in innovation and development of products for the sport sector. 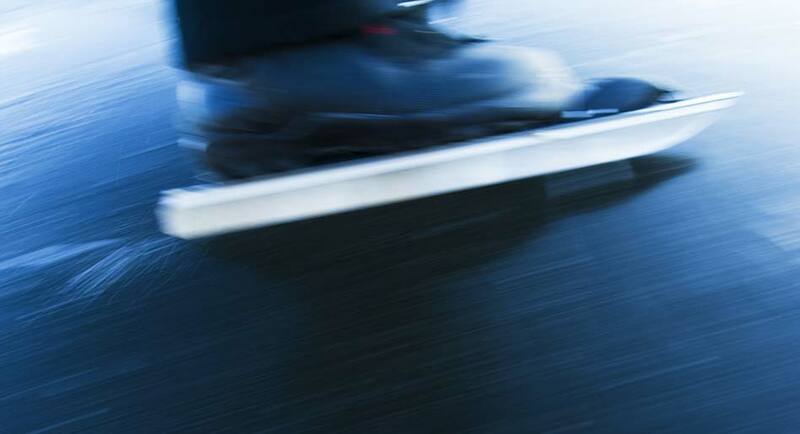 Marnix was involved from the beginning in the development of aerodynamic skate strips. Marnix did research on the ideal thickness of ice skates and developed the thin ice skate. With help of these innovations first adopters won olympic medals. Dr Ten also developed plastic ice in the shape of jigsaw pieces, biological ice lubricant, and a special ice coating reducing the need for ice resurfacing and thus resulting in lower energy costs.